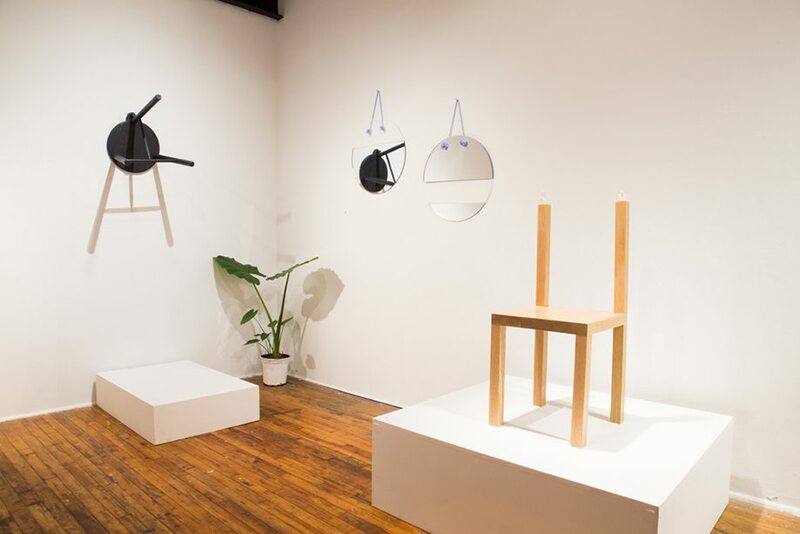 This year marks the sixth annual OCAD student exhibition, ‘Tables, Chairs and Other Unrelated Objects’, a furniture showcase that highlights aesthetic, function, and the messages objects can convey. Presented by the OCAD U Student Gallery, ‘Tables, Chairs and Other Unrelated Objects’ will appear as part of The Gladstone Hotel’s annual ‘Come Up To My Room’ (CUTMR) exhibition for the first leg of its run. The venue provides an interesting environment to view the show, to see the potential of these objects as a medium for artistic expression, and to experience the works as a reflection of social and cultural norms. ‘Tables, Chairs and Other Unrelated Objects’ is on view from Jan. 17 – 31, 2017 at The Gladstone Hotel. Admission is required through the run of ‘Come Up To My Room’, click here for details.